Offering mobile payments, despite what you might think, can deliver much more to both your customers and your business. 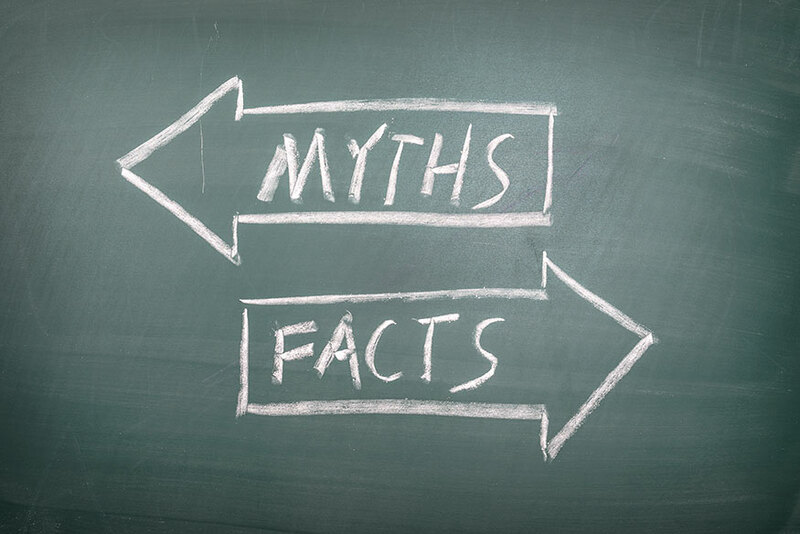 It’s time to rethink mobile payments by putting some common myths about it to rest. In doing so, you can help grow your business while offering your customers an alternative way of paying their bills while still maintaining a high level of security. The main point of mobile payments is to take care of submitting payments on customers’ mobile devices, meaning that it needs to be quick. With the help of apps and mobile-optimized websites, customers can take care of payments on their own time wherever they happen to be. For businesses, however, it’s quite common to think that it may take several days for a transaction to process. In most cases, the processing time for mobile payments is similar to that of regular online transactions. Paying with a mobile device is actually very secure. Some of the most advanced security techniques and technologies are deployed in today’s mobile payment environments. Mobile payments are just as safe, if not safer, than keeping around a plastic card that you have to manually swipe through a machine. Some of the security techniques include using 2048-bit encryption certificates as well as tokenization, the latter of which masks critical payment information with a random string of characters that only the merchant can process. The sending and receiving of mobile payments is actually fairly straightforward. Even better is the fact that mobile payment platforms are constantly trying to makes things easier for both businesses as well as their customers. The more optimized the payment platform, the quicker and easier it is for the user to quickly get in and submit a payment. Actual device adoption for smartphones has been steadily increasing, and so has actual mobile payment adoption. It’s estimated that there will be 111 million mobile payment users in 2016, which is up from the 99 million for 2015. Actual transaction volume is increasing as well, and is expected to reach $26.45 billion in 2016 — almost three times higher than in 2015. Getting a quality mobile-friendly platform for your business is relatively easy. In most cases, the setup is very similar to that used for online payments, and involves branding and customizing the mobile payment system to create a seamless customer experience. Using a mobile payment vendor also sets you up for future features and system upgrades that could better help your business as well as your customers. Many of today’s most successful businesses offer mobile payments to their customers. They do this not only to offer convenience, but because they know that giving customers more choices will result in more transactions, higher volume, and more revenue overall. In today’s market, mobile has become a necessity, and you risk losing customers if you do not offer a mobile-optimized experience or if you provide a poorly-optimized mobile experience. Approximately 40% of users would actually turn to a competitor’s website after having a bad mobile experience. While developing a complete system in-house is one option, the cost to build, maintain and enhance an in-house mobile system could be exponentially higher than that of a pre-built system. Most find that going with a third-party provider can significantly lower the costs. As mentioned above, it can be as easy as finding a mobile payment vendor and configuring its branding options. While this may appear to be the case, being able to handle multiple devices is not particularly complicated. In general, customers can pay either by vising a mobile-optimized website using their smartphone’s web browser, or they can install an app from their device’s app store. Using a native smartphone application usually adds extra features versus a mobile website, but updates may not come as often and apps require more resources to ensure compatibility with multiple operating system versions. A mobile-optimized website typically works across just about every web-enabled smartphone and tablet, in the same way that a site visited on your computer will look the same when visited on other computers. These mobile-optimized websites are designed to automatically resize content to best display on screens of different dimensions. Thanks to the versatility of mobile websites, moving between mobile devices will typically present the same, familiar experience. And in most cases, these websites are backwards compatible with older web-enabled devices.